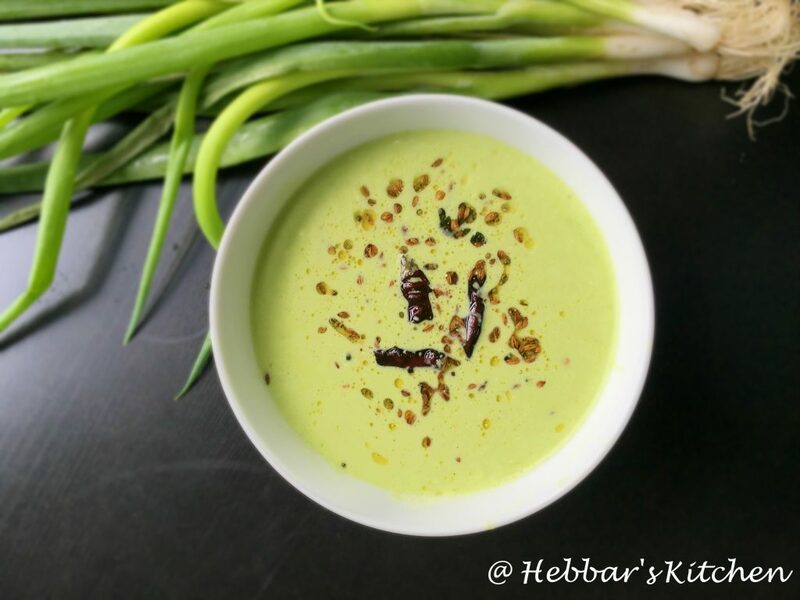 spring onion tambli recipe | spring onion tambuli recipe with step by step photo recipe. i think you can see i have posted several tambli recipe. continuing the same pattern today i am back with another variety of tambli recipe. this time it is with spring onion tambli or tambuli recipe. we can prepare tambuli with any of leafy vegetable. out of which i personally like spring onion tambuli recipe. the reason being, it is the spring onion – when fried with ghee gives a crunchy taste. 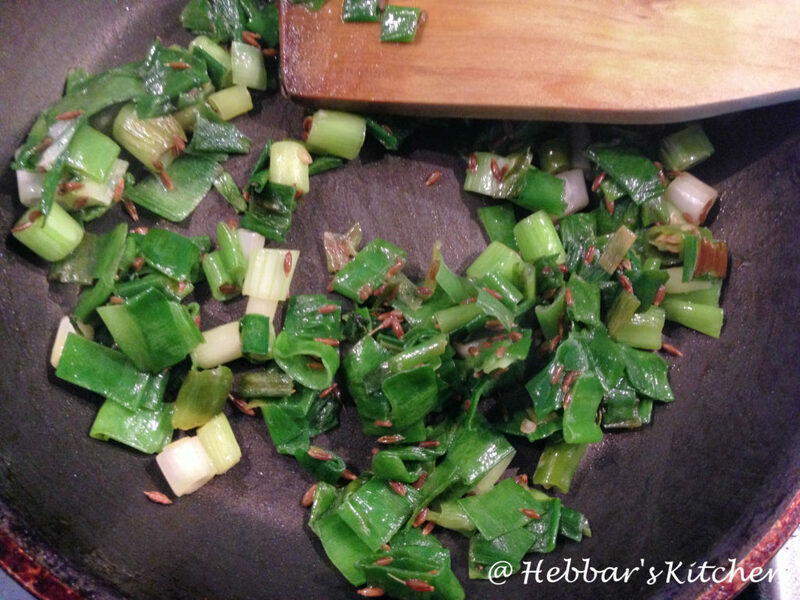 spring onions are healthy and good for digestion. spring onions are scientifically known as scallion. 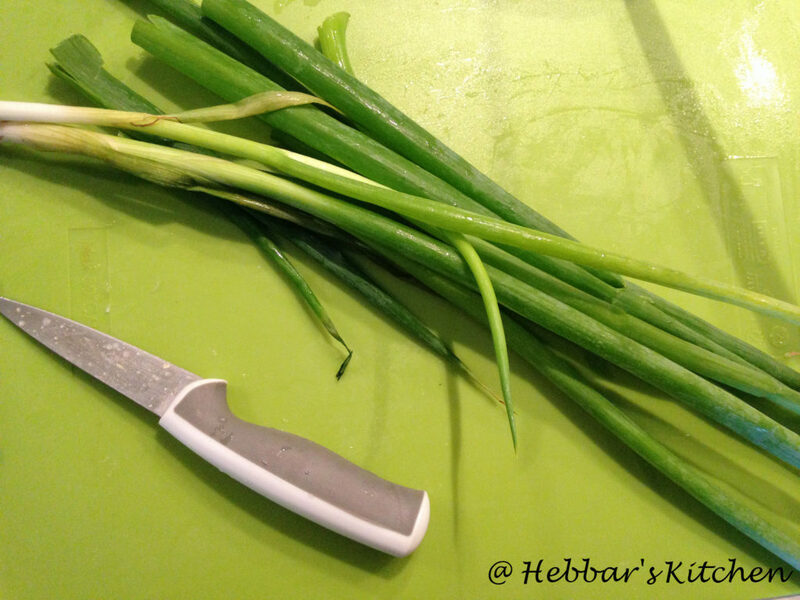 spring onions are rich in vitamins and thiamine. in addition to these vital minerals it is rich in fibre and magnesium. for all the vegetarian lover, these minerals are essential to our body. 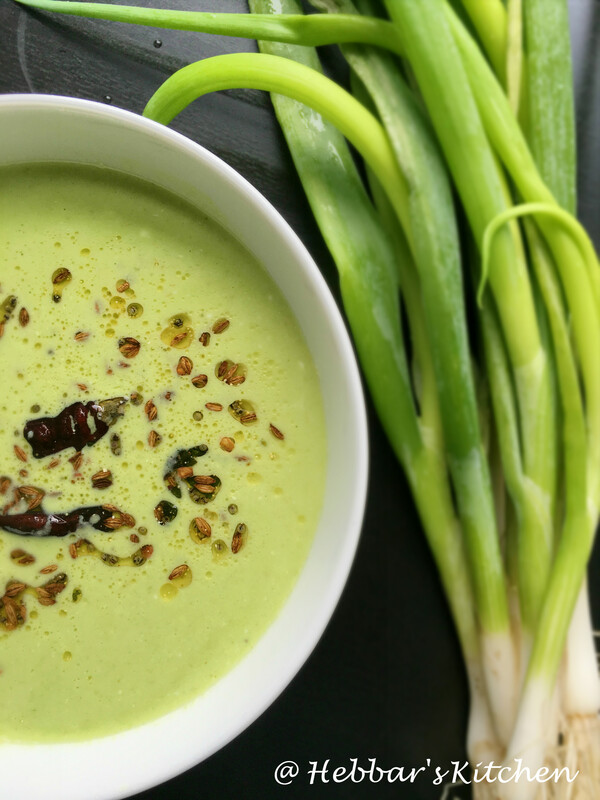 hence having spring onions in our diet is a good plan. if you are looking for more tambuli recipes then do check batate ale bajji, udnittu, bhindi raita, gulla ale bajji, batate ale bajji, vitamin soppu tambli, tomato tambli, menthe tambli and pomegranate peel tamblii. 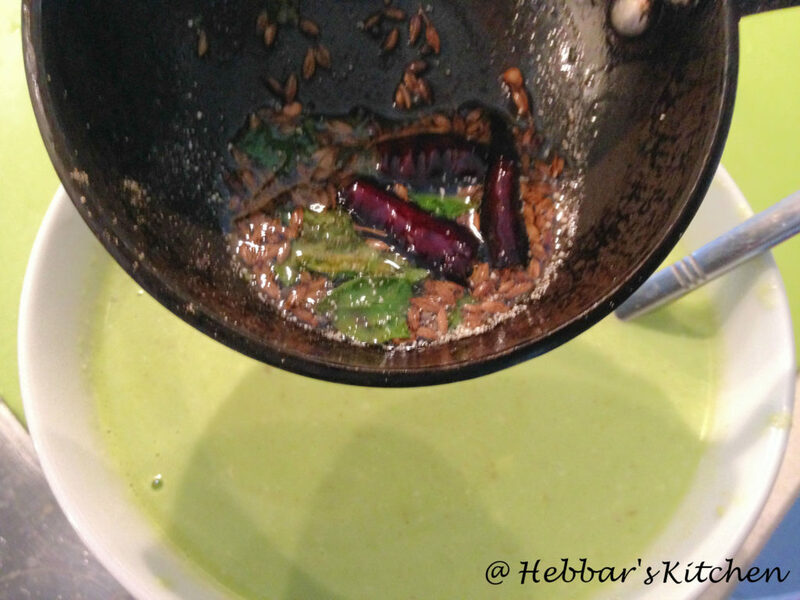 these tambli recipes goes very well as a side dish if you are having it with rasam or sambar. clean the spring onions and chop them finely. 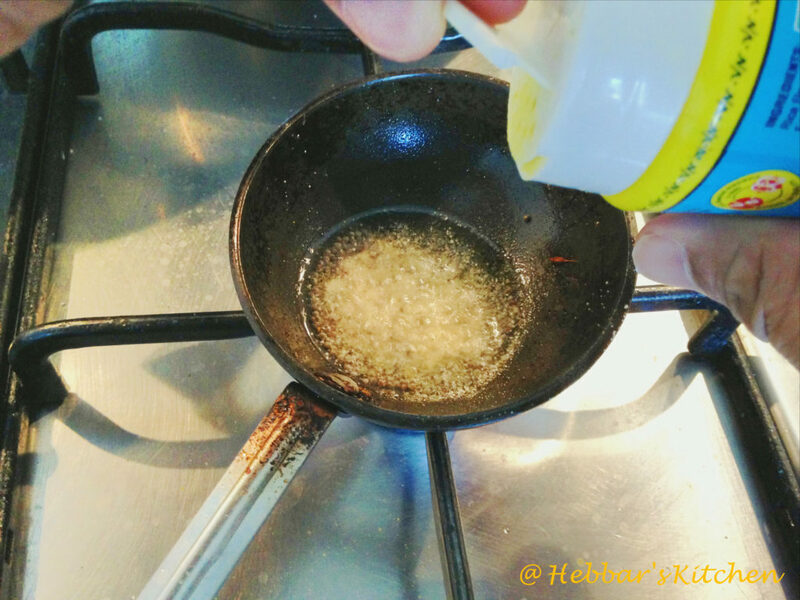 take a tsp of ghee in a frying pan. 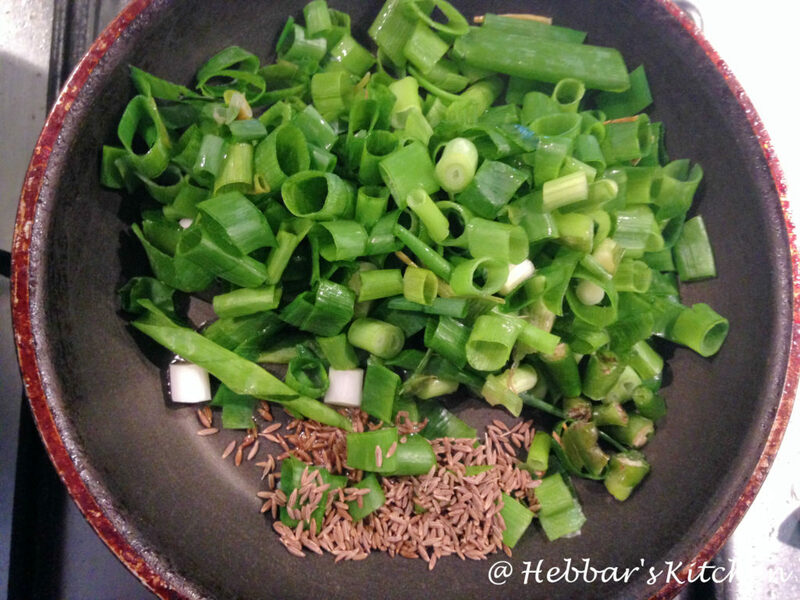 to that add cumin seeds, green chilli and spring onion. fry on a medium flame till spring onions shrink in size. allow spring onions to cool completely. 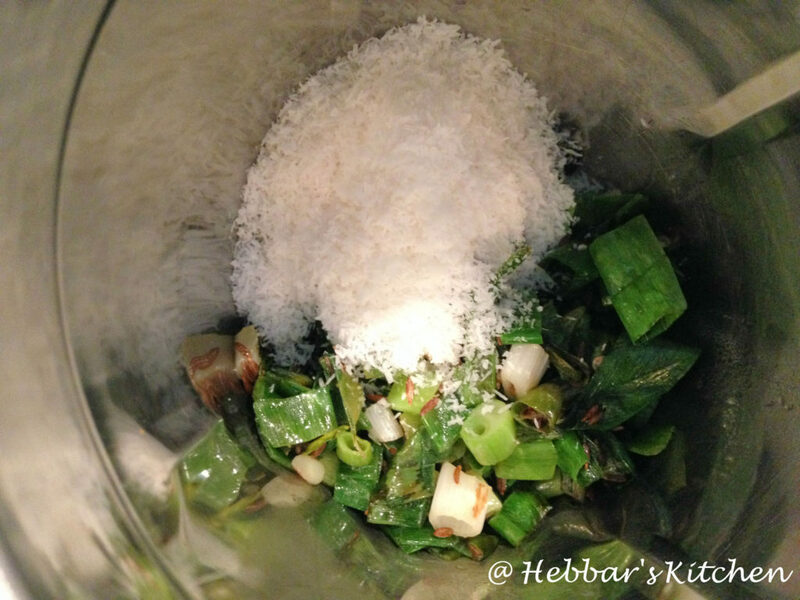 in a blender, take the fried spring onion mixture with coconut. 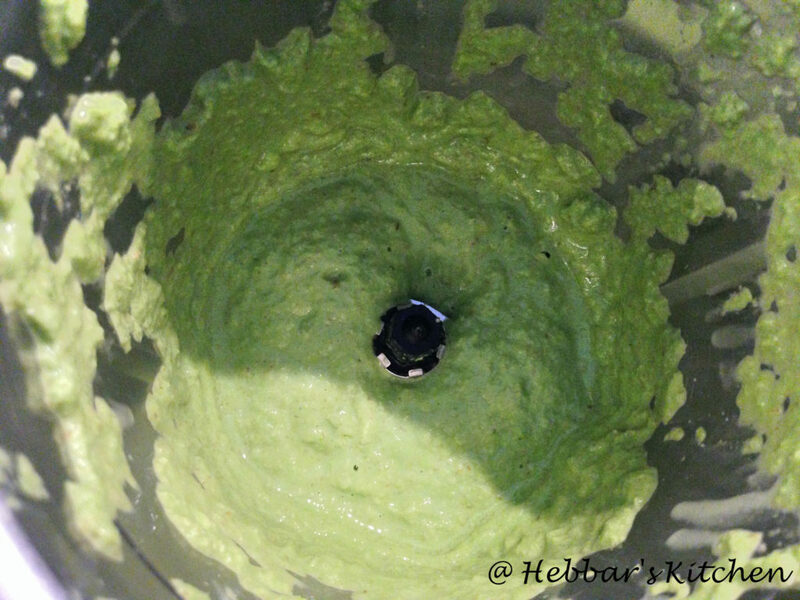 add warm water and grind them to a fine paste. now transfer this to a bowl. add curd or buttermilk and mix it well. add water to adjust the tambli consistency. when the mustard seeds splutter add it to tambuli. now in a seasoning pan heat ghee, add mustard, jeera, red chilli, curry leaves and hing. click here to check out my other tambuli recipes. use fresh curd to enjoy the real taste of tambli. tambuli taste great when consumed fresh with rice. tempering is compulsory. else the tambli will taste bland. I tried this and its damn tasty. We loved it. I am so pleased to see my favourite local recipes on this site. Had never heard of spring onions in tambuli before. 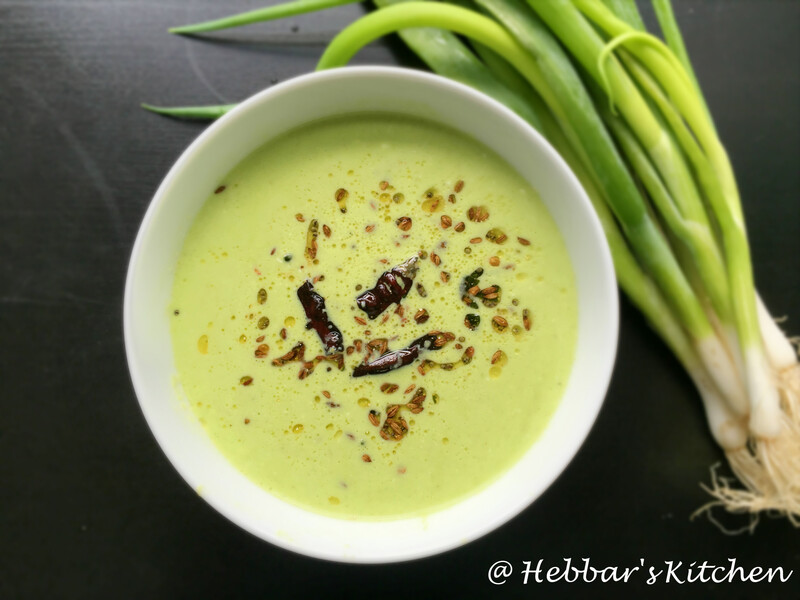 Since there was some handfull of spring onions my mother tried this and it came out so well..both me and my mother have become your fans and have tried so many of your recipes. Thank you for all the wonderful recipes and vlog. Keep the good work going. A very interesting recipe, will give it a try!! Archana, all your recipes look so good. They make me yearn for Udupi. Quick question, however. My mom used to roast cumin and black pepper in all her tamblis. What chilli have you used in this particular tambli? You mentioned chilli, but from the photos, I couldn’t really tell. I’ve never tried spring onion tabli before. I’m excited to try it. I get fresh organic dandelion greens here, and I use that in my tamblis all the time. 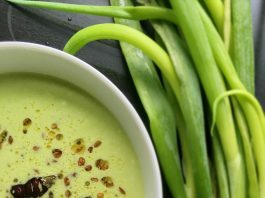 Hi Sruthi, glad you are loving my recipes.. You can use black pepper as well in spring onion tambli.. However i have used 1 green chilli.. 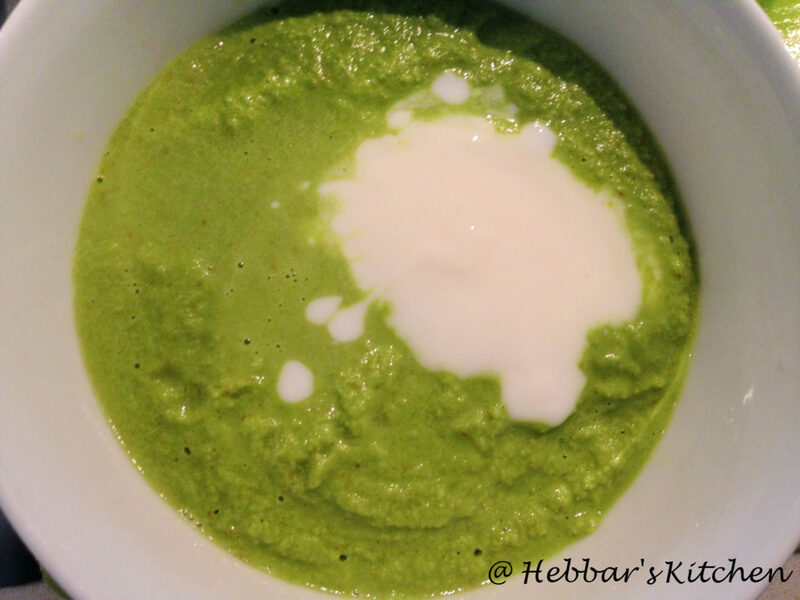 Try out the recipe and share ur feedback with a photo..